Outside the Encampment: Impact of the Valley Forge Encampment on the Local Area - Paoli Battlefield Preservation Fund Inc.
We have heard many accounts of what went on inside the Valley Forge encampment, but very little of the impact on the local community. 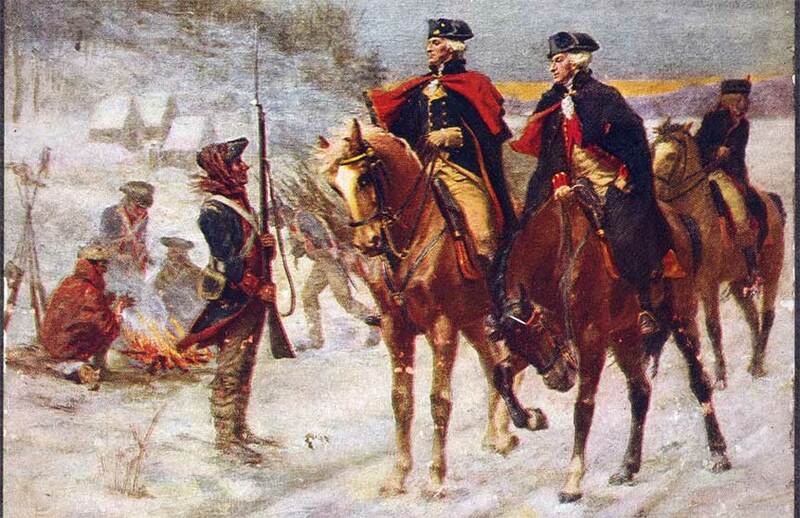 What did the people do with Washington’s army staying the winter and spring right in their own back yard? How far out were picket posts from the main encampment area? What actions happened to locals who lived along the roads leading into the encampment? Find out on Monday, April 8th, 2019 as we welcome local historian, teacher, and acclaimed author, Tom McGurie back to our speaker series. 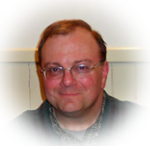 Thomas J. McGuire teaches history at Malvern Preparatory School in Malvern, PA. His work on the Battle of Paoli is considered the most complete documentation of the Revolutionary War battle, and was instrumental in preserving the battlefield as a historic site. In that book, as well as his other work, McGuire uses a wealth of primary material to record history from the American Revolutionary War, with a particular focus on Southeast Pennsylvania and Philadelphia.